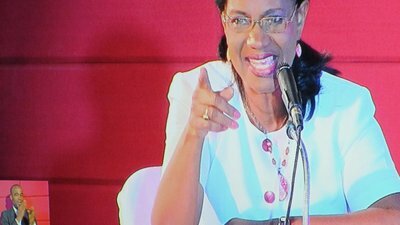 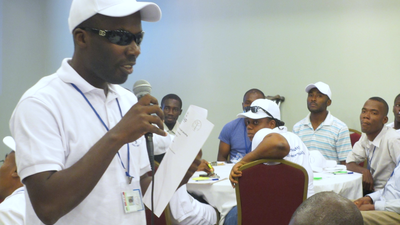 Presidential and legislative elections were held in Haiti on October 25th, 2015. 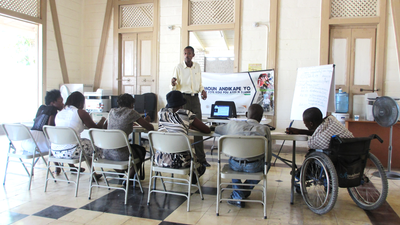 On Election Day, Haitians with disabilities who were trained to be election observers conducted an observation of voting centers throughout the country to see if they were accessible for voters with disabilities. 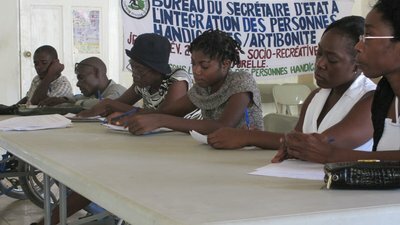 During this time, the election management body of Haiti also made progress in making their public announcements more inclusive and accessible. 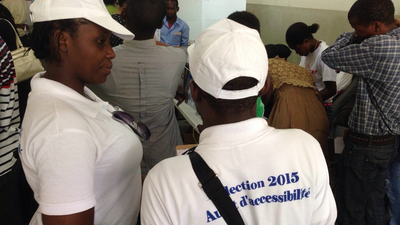 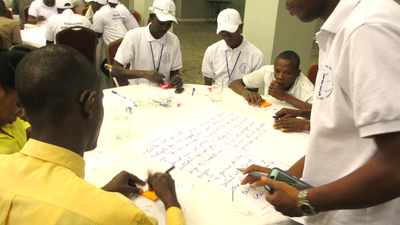 In teams, persons with disabilities identify areas where accessibility could be improved for future elections.